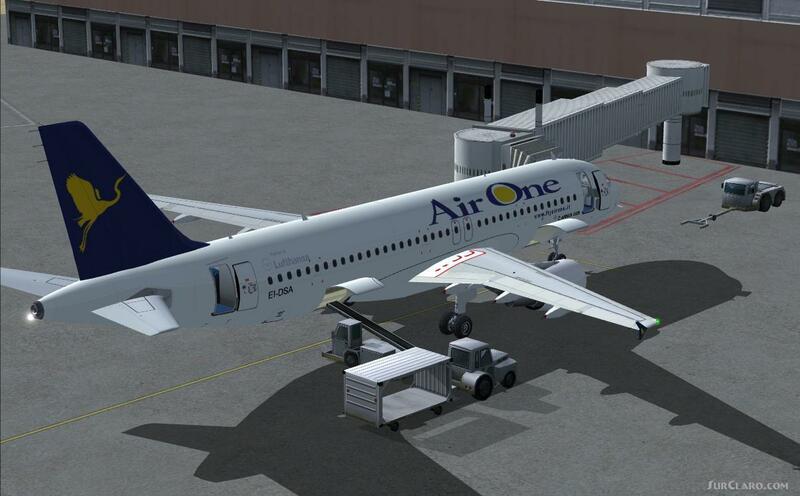 FS2004 AirOne Airbus A320-214. Air One has received the first one of 30 A320s. Model by FSX. Repaint by Franco Baratti.